Home / Entertainment News, Videos / Looking good for Mzee! See these PHOTOs & VIDEOs of JACOB ZUMA’s wife keeping fit, they have an age difference of 30 years. Looking good for Mzee! 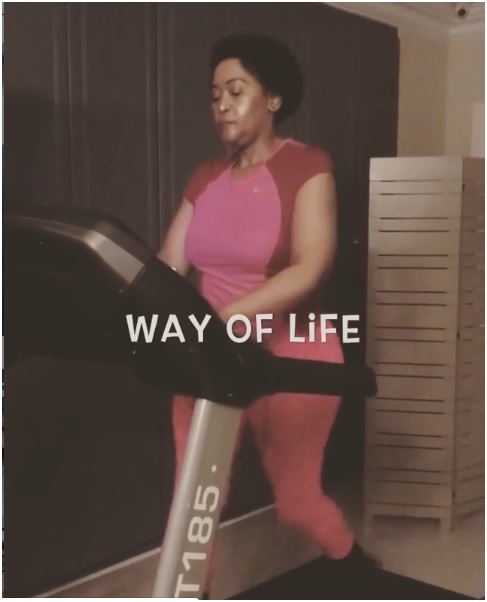 See these PHOTOs & VIDEOs of JACOB ZUMA’s wife keeping fit, they have an age difference of 30 years. Tuesday, February 12, 2019 - Her name is Tobeka Zuma, one of former South African President Jacob Zuma’s wives. 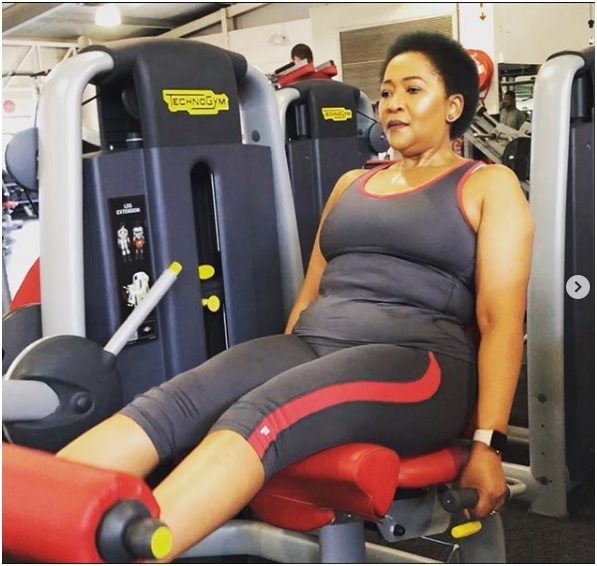 She is 46 years old and Zuma is 76 years, meaning they have an age difference of 30 years. Tobeka is a fitness enthusiast who knows that she must look good for the polygamous mzee. 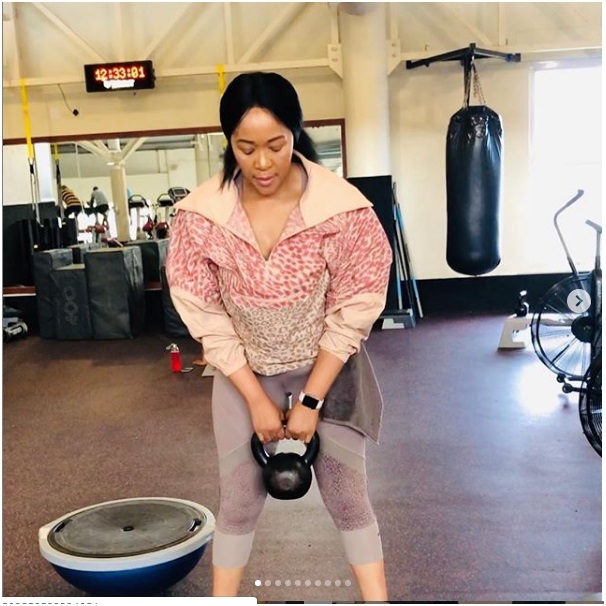 Check out photos and videos of her keeping fit. 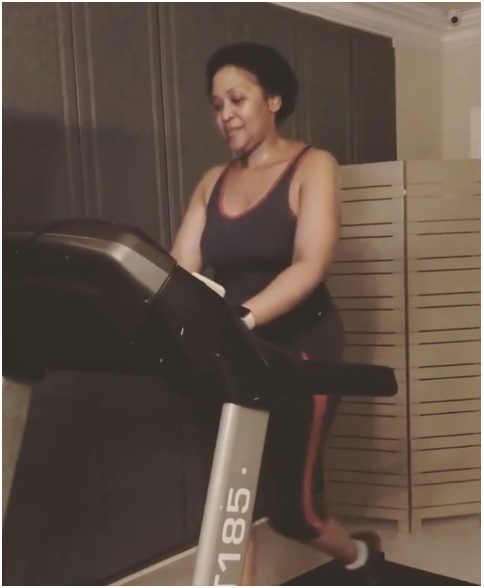 See videos of her training hard.